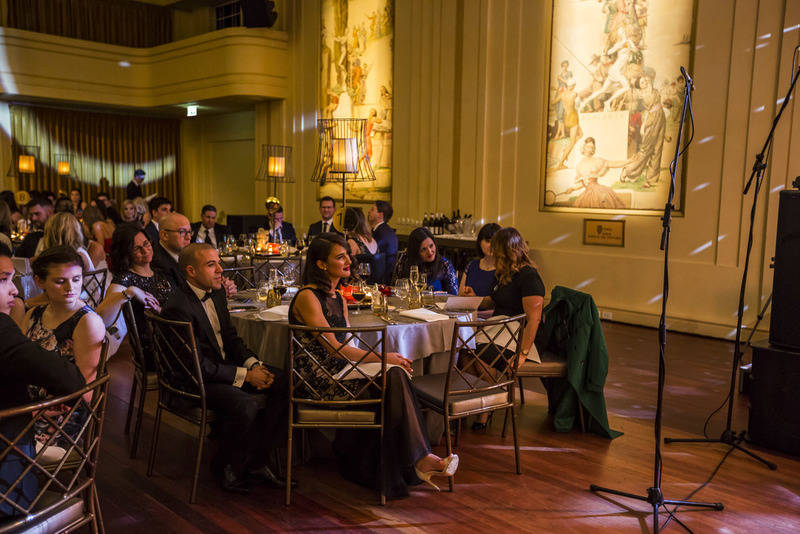 We had the honor of being the Major sponsor of the 2015 Law Institute of Victoria Young Lawyers Charity Ball. Held at Myer Mural Hall with over 300 guests the ball raised money for the Human Trafficking Taskforce. With a silent and live auction, a performance from the talented Habeas Chorus, dancing, great food and great company the ball was amazing. A big congratulations and thank you to all of those involved in making the ball a success. Your passion, determination and drive shows that anything is possible. 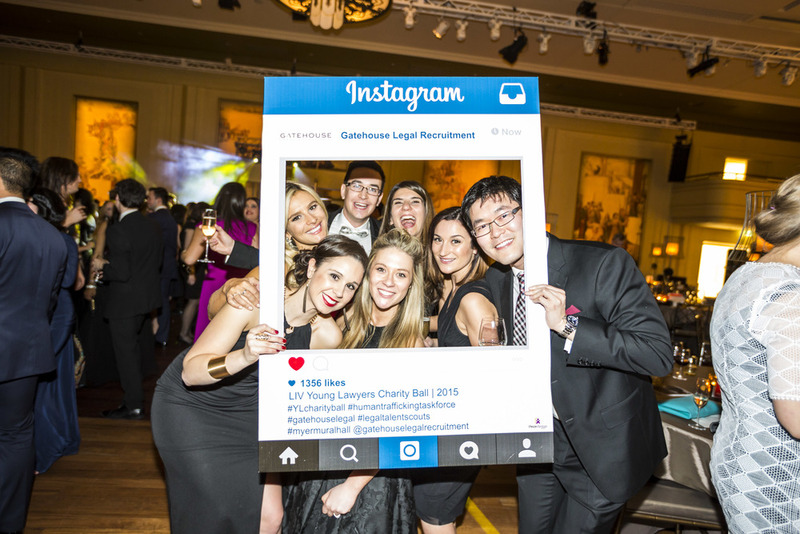 We look forward to the next Young Lawyers Charity Ball. Below are some photos from the night (more to come next week). If you would like further information on the Human Trafficking Taskforce please contact Linda Rayment, linda@nicholeslaw.com.au or 0438 081 427/0409 082 022.